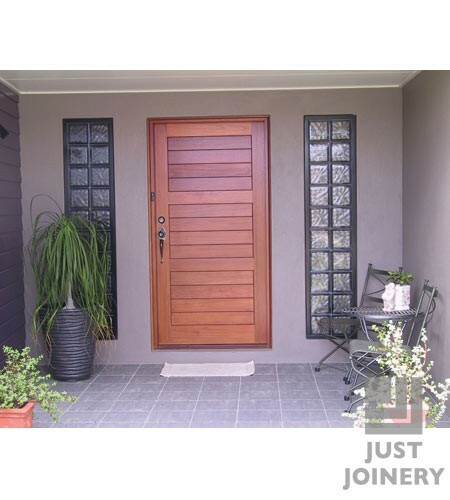 Just Joinery have a wide range of solid timber doors to choose from. A solid timber door will give you complete privacy and security, but still be appealing to look at. There are a number of styles to choose from in custom range, or else you can design something that better suits your home or space.